We like to invite you to the 9th European Congress ERTS in Toulouse / France. 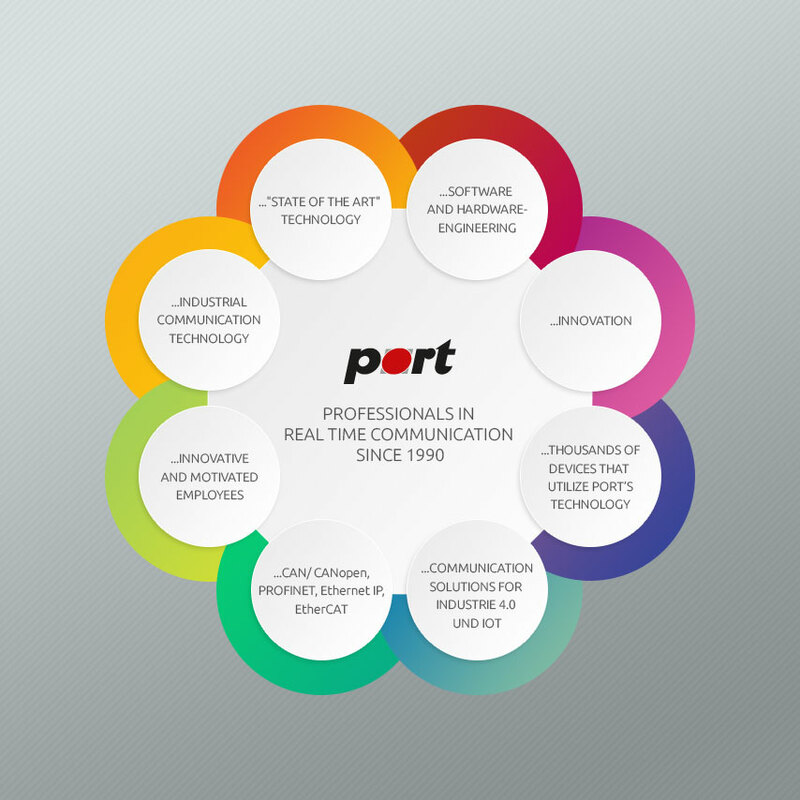 PORT GmbH and our partner NEOMORE present the latest trends in REAL-Time-Communication. We show the latest products in the area of stacks and tools. Furthermore, we advise you on the new available MCU platforms.read more.